Saturday, May 13th, 2017 at 11:58am. 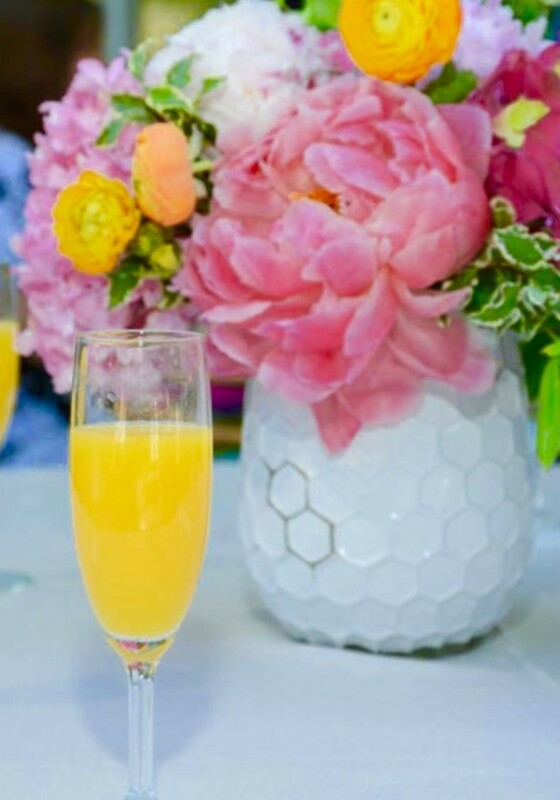 Treat Mom to an extra special brunch for Mother’s Day at one of the many top rated restaurants in Palm Beach County. Mother's Day is a celebration honoring the moms everywhere, as well as motherhood, maternal bonds, and the influence of mothers in society. Mother's Day remains one of the biggest days for sales of flowers, greeting cards, and the like; it is also the biggest holiday for long-distance telephone calls. Listed below are a handful of Palm Beach County favorite eateries to try.